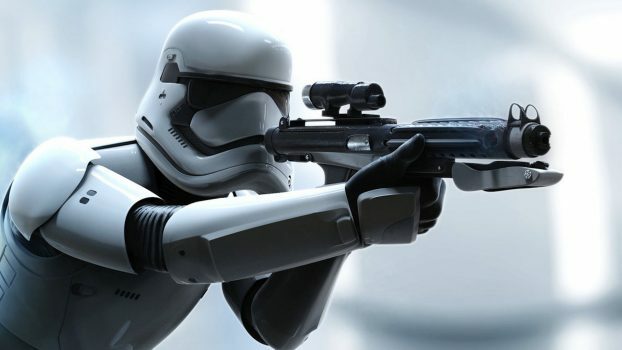 Home Posts tagged "Star Wars"
Read more "Star Wars – First Order Storm Trooper – Part III"
Read more "Star Wars – First Order Storm Trooper – Part II"
Read more "Star Wars – First Order Storm Trooper"
Since October 2015, StudioPieters® has been writing this blog. Help accelerate its development with a small contribution! StudioPieters® is open source, and 100% free . Please consider donating to StudioPieters® before starting the fun of building and learning. StudioPieters® is a non-profit organisation devoted to making creative use of electronics accessible to everyone. The contents of this website are © 2019 StudioPieters® under the terms of the GPLv3 License. Copyright © april, 2019 StudioPieters® All rights reserved.